Jhanvi Kapoor: The star fame acclaimed daughter of late actress Sridevi and film producer Boney Kapoor is making her beginning in Bollywood with the movie Dhadak, starring Ishaan Khattar and herself in the lead. It’s going to be a romantic drama revolving in and around Rajasthan that uncovers the approach of protagonists towards issues like differences between caste and honour assassinations. It will be directed by Shashank Khaitan and will be released on 6 July 2018. Mouni Roy: This Indian telefilm actress is famous for her roles in the serial Nagin and Devon Ke Dev Mahadev. After a short break in the telefilm industry, she is all set to make her Bollywood debut with the movie Gold starring actors Akshay Kumar and Farhan Akhtar in the lead. This story is set in the period of 1948 and visually narrates India’s first Olympic medal after independence, this biographical drama will be directed by Reema kagti and will be released on 15 August 2018. 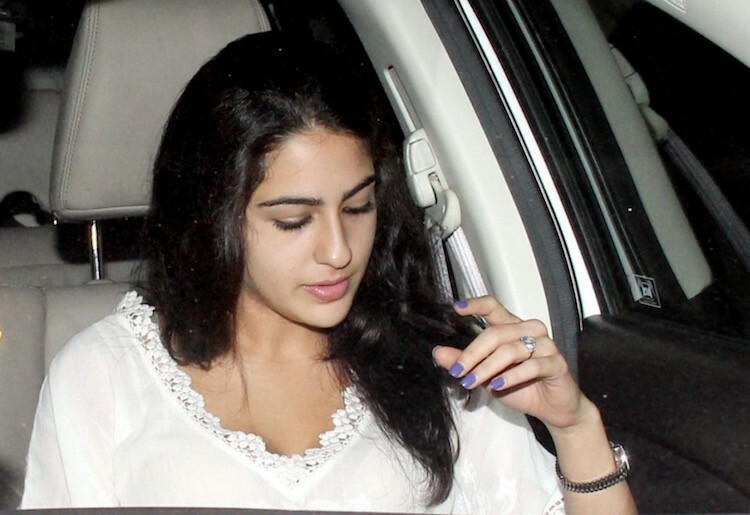 Sara Ali Khan: Daughter of Bollywood stars Saif Ali Khan and Amrita Singh is starring the lead opposite to Sushant Singh Rajput in his upcoming movie Kedarnath. Directed by Abhishek Kapoor its story is set in the backdrop of a pilgrimage and will hit the theatres on 21 December 2018. 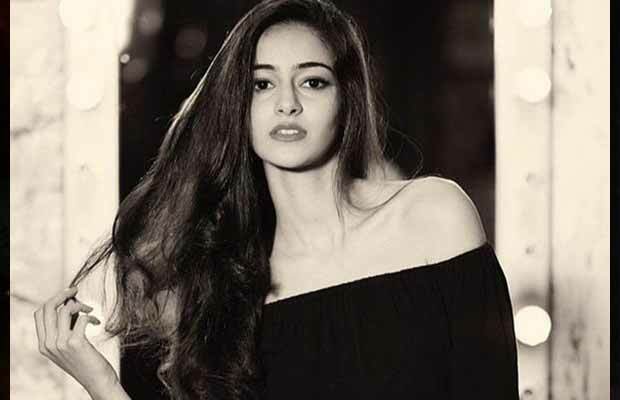 Ananya Pandey: is the daughter of the Bollywood actor Chunky Pandey. Her debut Bollywood film is student of the year 2. It also stars actors like Tiger Shroff and Tara Sutaria. Directed by Punit Malhotra it is expected to be a romantic drama, the story visualizes the last year memories of several alumni members at st.theresa’s and the way those events moulded their life. Will be in theaters from 23 November 2018. Priya P Warrier: Recent reports say that the sensational viral wink made by this Mollywood actress has hit the Bollywood and is about to make her Bollywood debut with the heartthrob of Bollywood Ranveer Singh in his upcoming movie Simbha. Rajinikanth’s ‘2.0’ nears completion. 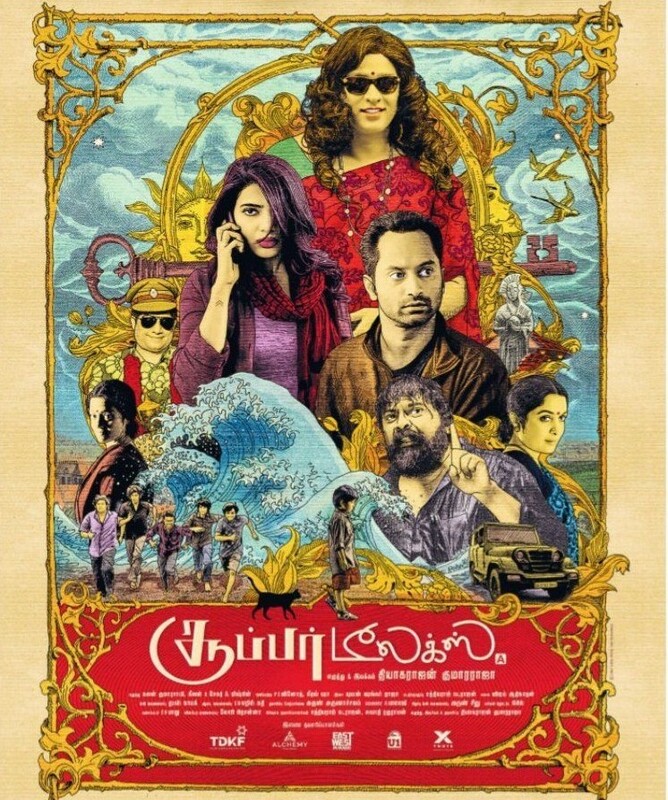 Confirms Director.